Normally, noise is the first indicator of a bad wheel bearing. You may notice the noise as the vehicle is driven. The noise can be a crackling or crunching sound, caused by a damaged race, bearing cage, ball or roller. In severe cases, it may appear as a squeak or squeal, from lack of lubrication, rust or interior contamination. 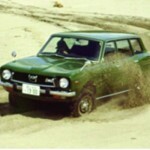 Wheel Bearing Subaru Guide: You can check for excessive wheel bearing play by rocking the wheel by hand. 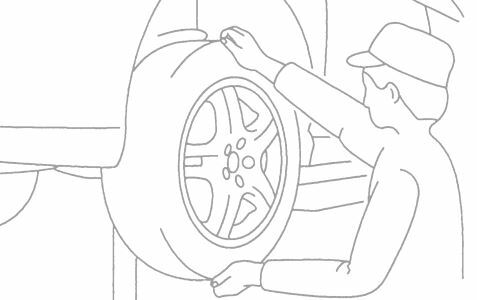 A quick test drive will usually pinpoint the noise and which wheel is the culprit. 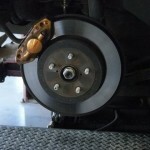 The noise may increase during turning or acceleration as the forces applied to the wheel bearing increase. 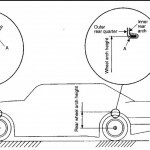 Although the noise will usually be worse loaded with the weight of the vehicle, it will still appear when the vehicle is raised and the wheels are turned by hand. 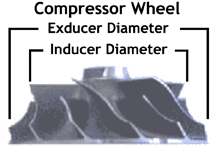 The whole purpose of wheel bearings is to allow the wheel to spin in a smooth and free manner. 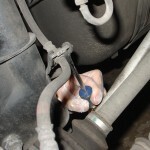 Damaged or contaminated wheel bearings will not rotate easily. Check for restricted movement by raising the vehicle and turning the wheel by hand. Previous PostBrake Noise Is It Normal?Next PostSubaru Picture of the day!